The already announced reverse merger of Moby into Compagnia Italiana di Navigazione (CIN) will be effective before the end of the year. According to the related 2018/2023 business plan, the Onorato-controlled group will sell five unidentified ro-pax ships generating €305 million revenues and roughly € 145 million of capital gains. Two smaller and older vessels are set for dismissal in 2019, further two modern units in 2019 and the last two ferries respectively in 2020 and 2021. Some € 30 million will be also invested to install scrubbers on five ships before the end of 2019. In the next few years the “new CIN” will charter-in some modern and higher capacity ro-pax units (most of them from Onorato Armatori) to be deployed on the routes linking Italy mainland to Sardinia and Sicily. 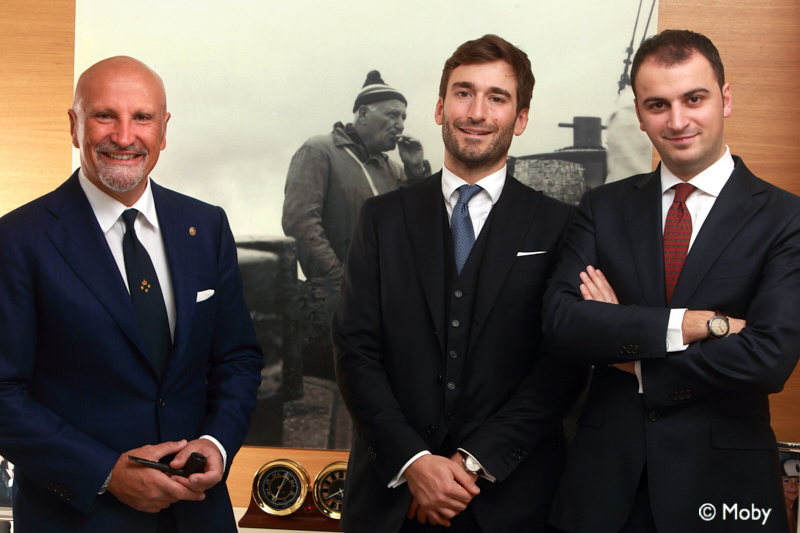 Onorato Armatori, company controlled by Vincenzo Onorato and his sons Achille and Alessandro, in few weeks’ time will take delivery of two ro-pax ships built from Flensburger shipyard, while further two ferries will be built in China by Guangzhou Shipyard International and set for delivery from 2021 onwards.